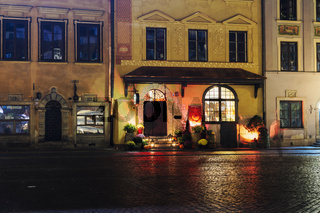 #12816303: Warsaw, Poland U Fukiera restaurant Halloween decoration facade. 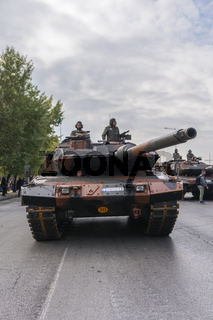 #12800948: Thessaloniki, Greece October 28 Oxi Day Greek Army parade. 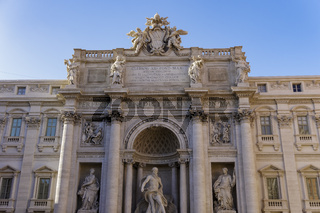 #12632976: Rome, Italy restored Palazzo Poli Fontana Di Trevi facade day view without crowd. 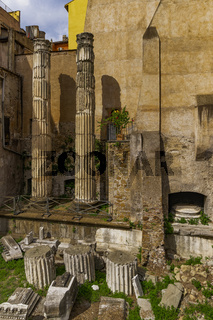 #12538382: Rome, Italy Temple of the Nymphs. #12493233: Hellenic Coast Guard Patrol boat at Greek sea. 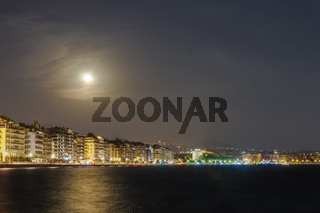 #12486419: August 2018 full moon over Thessaloniki, Greece waterfront. 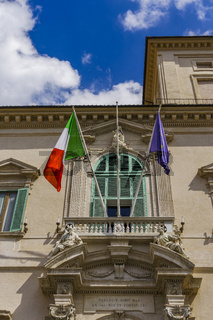 #12478405: Rome, Italy Quirinal Palace entrance day view with European and Italian flag. 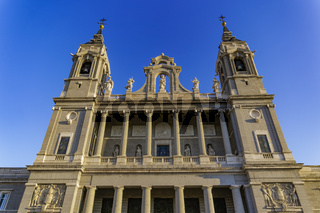 #12436468: Madrid, Spain Catedral de Santa Maria La Real de La Almudena facade. 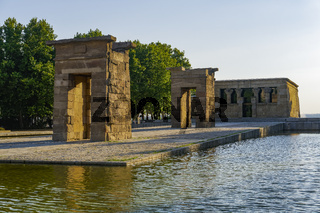 #12436464: Madrid Spain Temple of Debod. 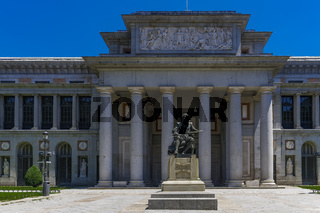 #12433565: Madrid, Spain Statue of Diego Velazquez outside The Prado Museum. 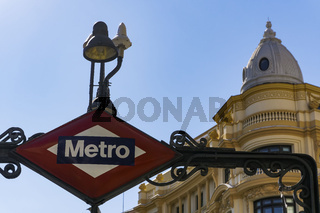 #12433555: Madrid, Spain Metro Sign. 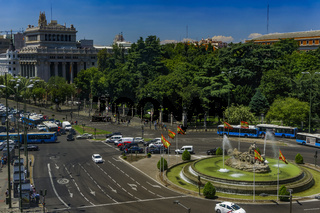 #12433546: Madrid, Spain Ciberles Fountain with Spanish flags. 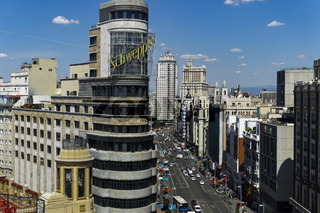 #12433545: Madrid, Spain Gran Via panoramic view. 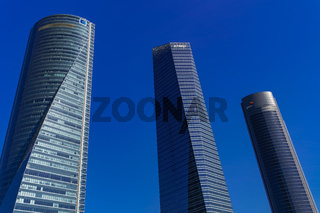 #12433534: Madrid, Spain Cuatro Torres district (CTBA) skyscrapers. 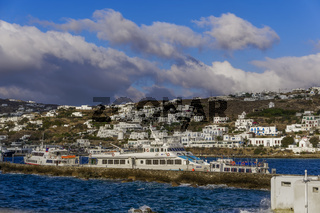 #12423435: Mykonos moored ships against Greek island landscape background. 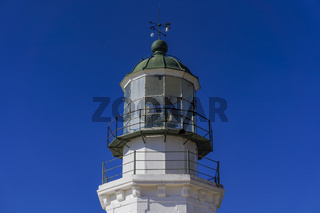 #12423434: Deserted lighthouse against blue background. 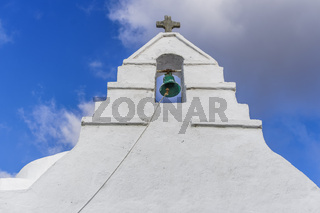 #12423432: Bell tower at a Greek island against blue sky background. 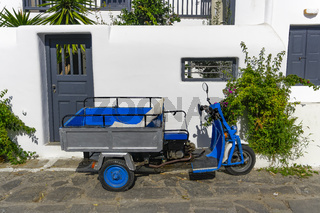 #12423428: Motor tricycle with basket parked against whitewashed house. 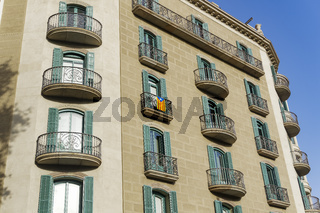 #12422693: Barcelona, Spain Catalan flag on a building balcony. 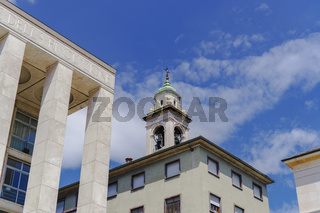 #12413242: Bergamo, Italy Public Prosecutor’s Office at the Court. 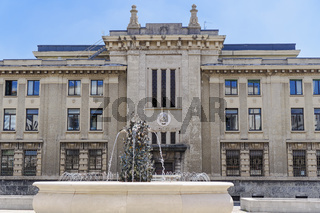 #12413177: Bergamo, Italy Public Prosecutor’s Office at the Court. 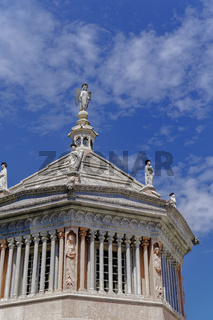 #12413143: Bergamo, Italy Prefecture building detail. 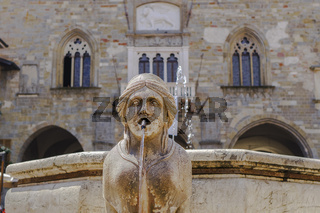 #12413142: Bergamo, Italy Old Town sphinx fountain. 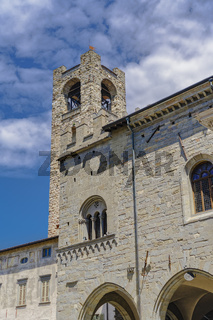 #12413106: Bergamo, Italy Old Town civic tower. 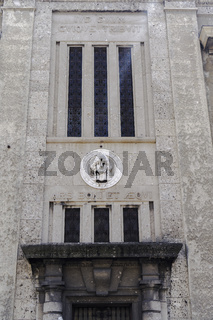 #12413091: Bergamo, Italy Old Town Cathedral Baptistery. 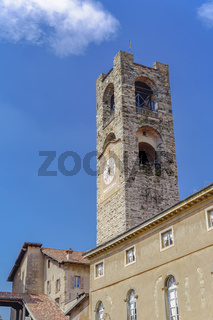 #12413082: Bergamo, Italy Old Town civic tower with clock. 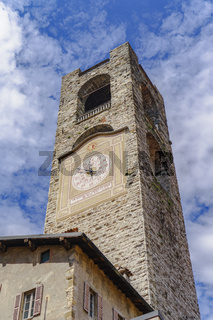 #12413076: Bergamo, Italy Old Town civic tower with clock. 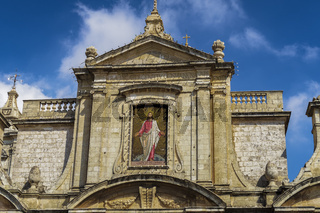 #12178706: Rabat, Malta St Paul church facade detail. 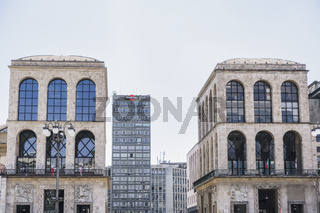 #12174937: Milan, Italy Museo del Novecento view at Piazza del Duomo. 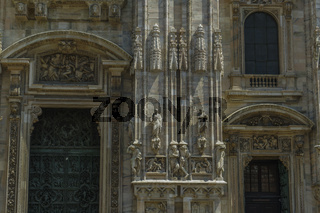 #12174924: Milan, Italy Duomo facade detail. 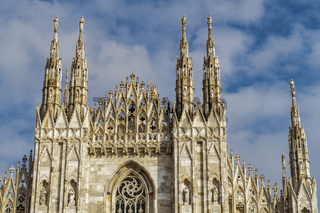 #12174921: Milan, Italy Duomo facade detail. 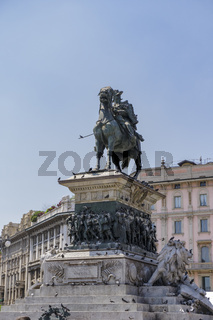 #12174881: Milan, Italy Duomo Square King Victor Emmanuel equestrian monument. 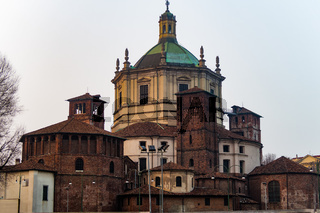 #12174880: Milan, Italy Basilica di San Lorenzo Maggiore facade. 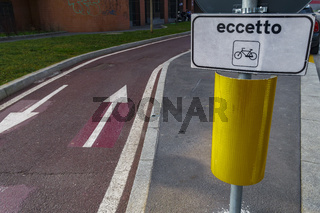 #12174873: Milan, Italy bikeway urban transport sign. 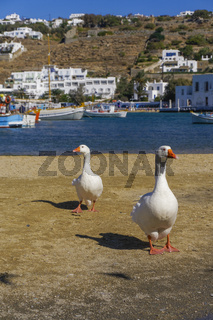 #12171393: Two geese on the waterfront area before the City Hall of Mykonos, Greece. 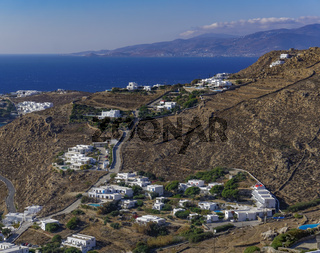 #12171388: Mykonos, Greece white houses on a hill. 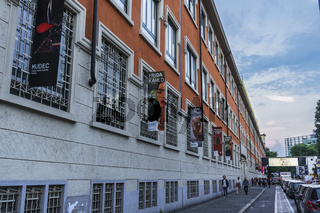 #12104394: Milan, Italy MUDEC Frida Kahlo exhibition facade. 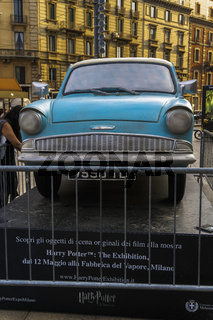 #12093791: Milan, Italy Harry Potter The Exhibition public display. 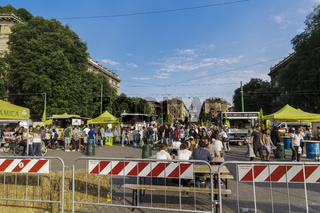 #12093456: Milan, Italy Milano Food Week. 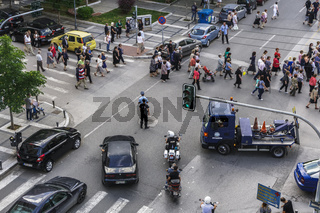 #12091618: Greek Police blocking street traffic at Thessaloniki, Greece. 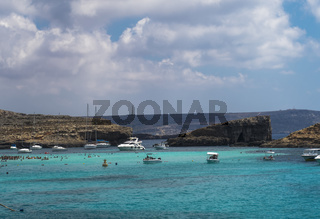 #12060838: Comino Island, Malta pleasure boats moored at the Blue Lagoon. 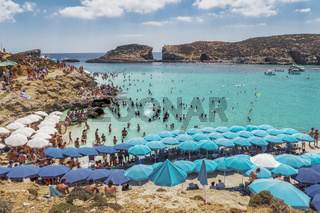 #12060835: Comino Island, Malta Blue Lagoon panoramic landscape with bathers and sun umbrellas. 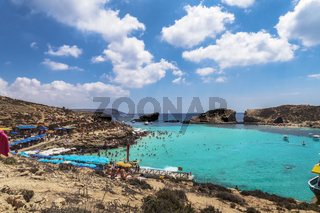 #12060833: Comino Island, Malta Blue Lagoon panoramic landscape with bathers. 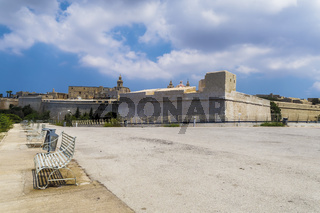 #12060831: Mdina, Malta exterior view of fortifications surrounding the Silent City. 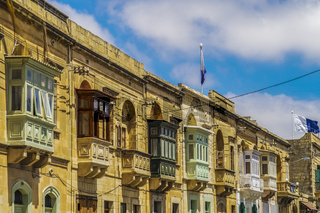 #12058518: Gozo , Malta traditional buildings with colored balconies. 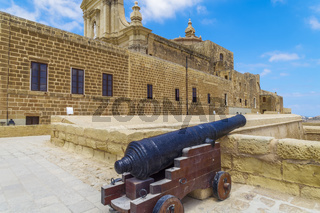 #12058516: Gozo island, Malta Citadel fortified town canon. 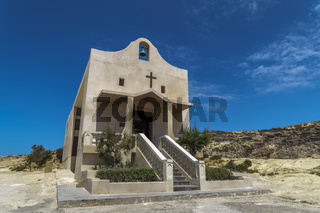 #12058511: Gozo Island, Malta Chapel of Saint Anne in Dwejra. 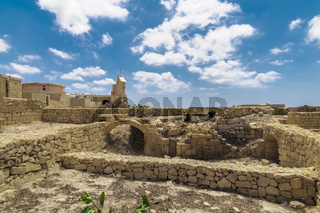 #12058509: Gozo island, Malta Citadel fortified town remains. 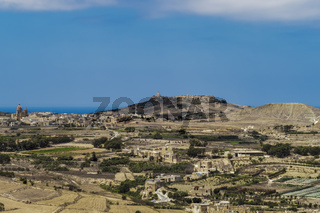 #12058508: Gozo , Malta panoramic island day view. 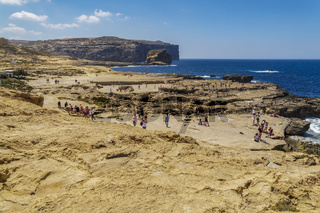 #12058501: Gozo Island, Malta crowd at the Blue Hole area.